OMG Posters! 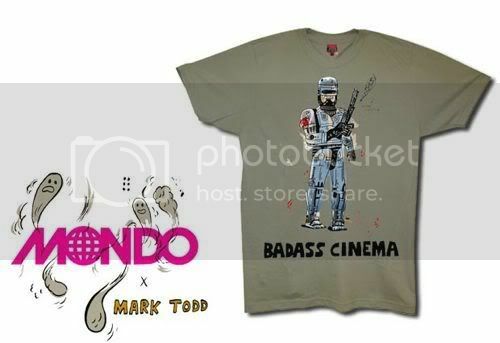 » Archive Mark Todd BAD ASSES Art Prints and T-Shirts - OMG Posters! 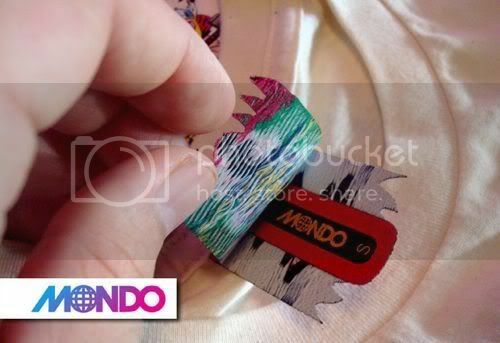 Mondotees has just launched a brand new website design, plus this awesome series of prints and shirts by Mark Todd. 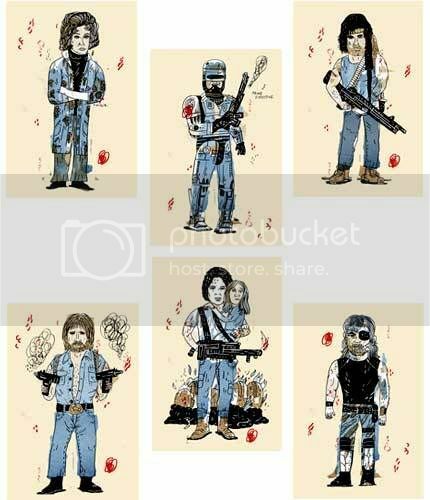 The BAD ASSES series is available as a set of six 8″ x 12″ screenprints for $30, or individually on t-shirts (check out that new Mondo tag!) for $28 each. Grab these babies up at Mondotees.com. 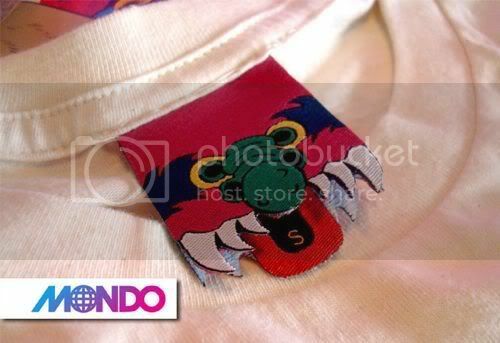 my pet monster! I’d completely forgotten about that guy! The updated site looks great! Much, much improved. Yes, I’m loving the new design as well. Much more user-friendly. To clean up the site and to use up less space, I am guessing they took down all the old posters that are sold out now. Would be interesting to have a searchable “archive” section where you can see what they used to have, even if it’s just thumbnails.